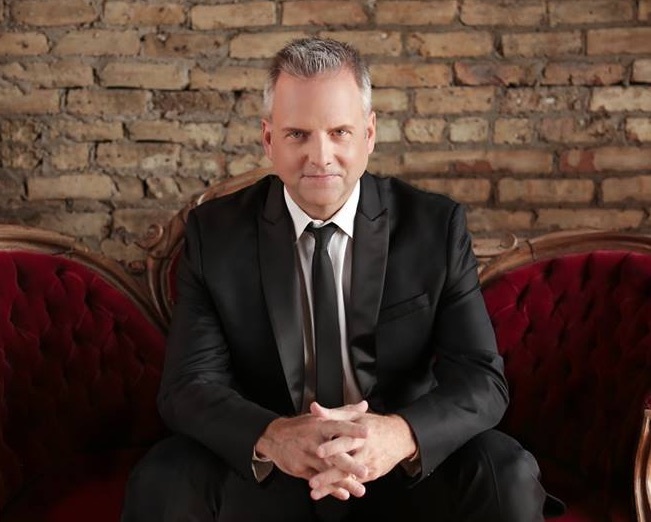 Chicago based singer, arranger, keyboardist, producer and conductor, Paul Langford has a career that spans over 25 years. 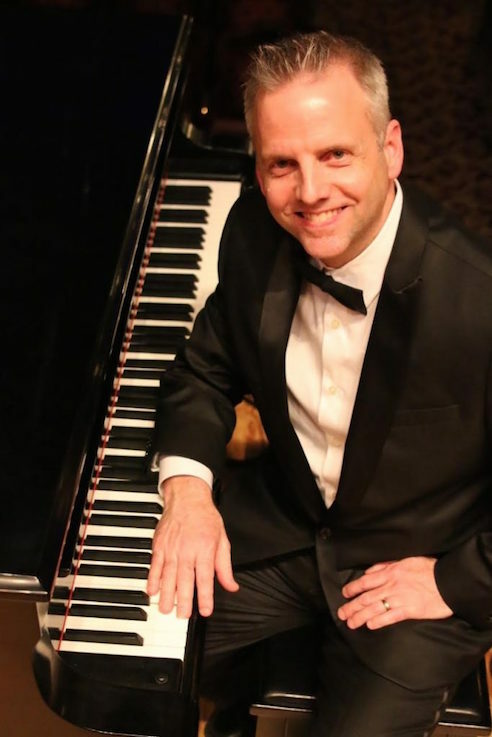 His work includes arranging for and performing with groups such as The Chicago Symphony Orchestra, the Chicagoland Pops, the Pensacola and LaCrosse Symphony Orchestras, and Walt Disney World. Paul's catalog includes music of all genres and instrumentations. No group is too large or small for Paul. Have a look at a sample of his work. Paul works in his own studio every day. Need help with a music project?